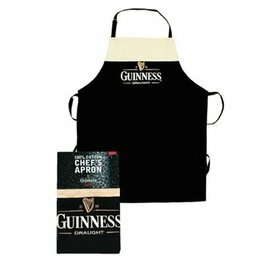 This black Guinness Harp Apron is embroidered with the traditional Guinness Harp Logo across the chest. 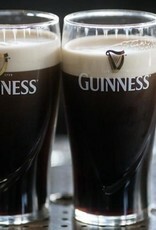 Celebrate your love of Guinness whereever you travel! 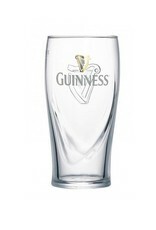 Our Guinness Luggage Tage measures 6x2" and is made from thick durable smooth rubber. 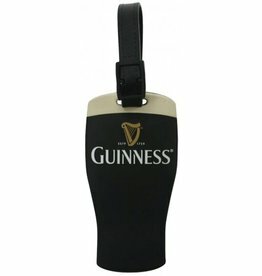 Designed in the traditional pint shap, this luggage tag makes it easy to spot your luggage while traveling! 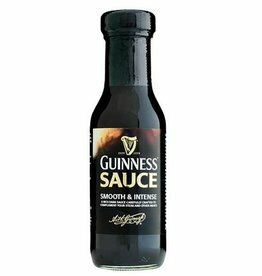 A smooth and intense rich dark sauce made with Guinness® beer, carefully crafted to complement your steak and other meats. 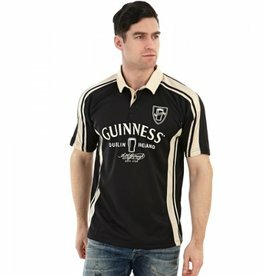 This Guinness® Classic Washed Rugby Jersey is made from breathable 100% polyester. With long, cuffed sleeves and a straight, easy fit, this jersey is a truly versatile shirt that can be worn in every setting, on and off the pitch. Produced with a delicate blend of cotton and polyester, this Guinness Pullover Hoodie is a truly versatile sweater, ideal for everyday wear. With long sleeves, soft-to-the-touch fabric and a multi-purpose pocket, this is a must have. 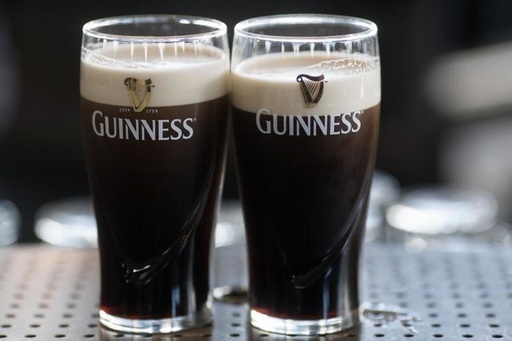 Show off your Irish pride in style with our Guinness Dublin Performance Rugby! 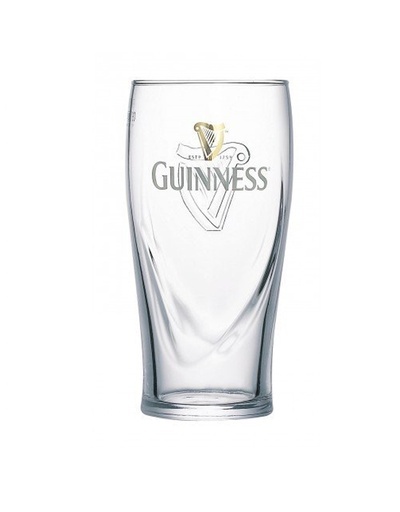 Made of a breathable and lightweight fabric with moisture management properties. 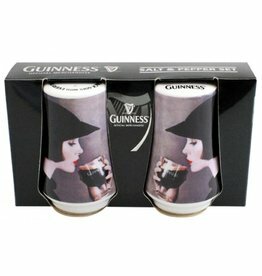 Detailed Guinness label embroidery. Concealed 3 button twill placket.